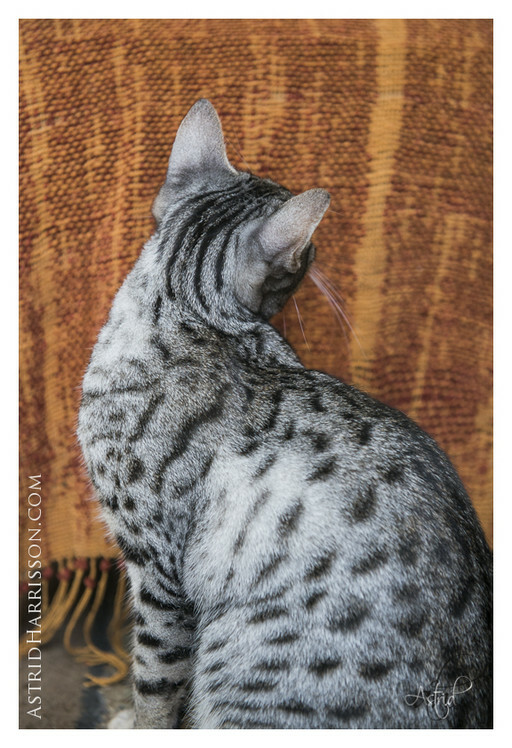 International Photographer Astrid Harrisson has come to JumpnSpots to photograph the Ocicat for her new coffee table book to be released later this year. 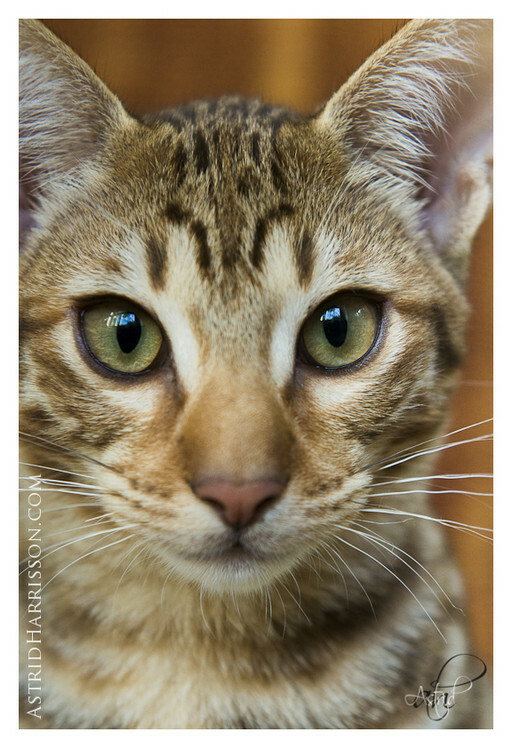 JumpnSpots Ocicats will represent the Ocicat in this book which features 50 breeds of cats. 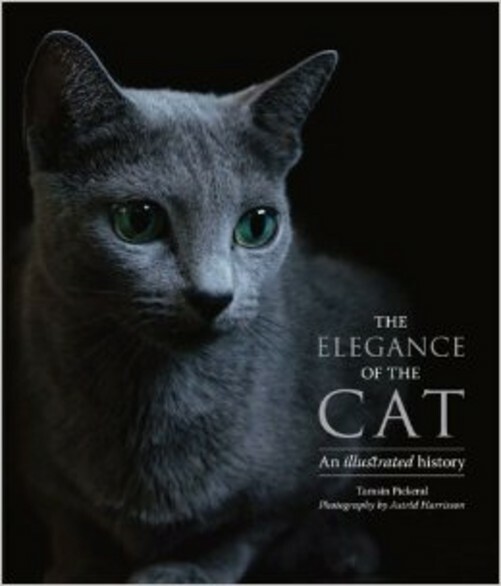 This book is an art piece for every cat lover to own. 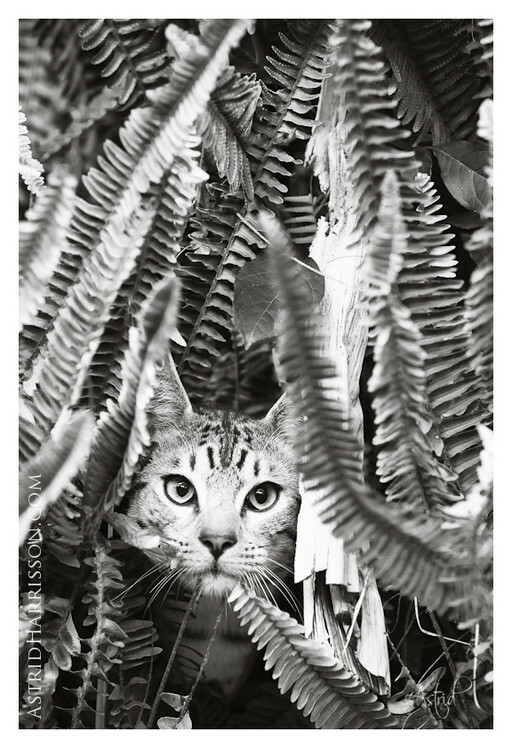 Look up Astrid at AstridHarrison.com!